Kirbys Kitchens & Bathrooms have many years experience designing and installing the perfect kitchens and bathrooms for your needs. 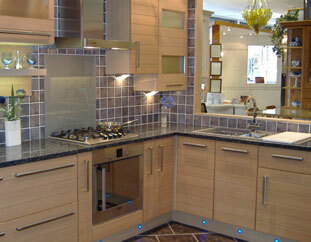 We tailor each kitchen and bathroom to your needs to create the perfect space for your family. We understand that your dream kitchen needs to be practical for you and your family to use, but as the centre of a family home also needs to be cosy, comfortable and most importantly reflect your combined personalities. 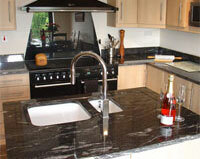 We offer a complete kitchen design and installation service with many options and expert help from start to finish. When designing your new kitchen, our kitchen planners will ask about your requirements and take you through all the many options available. 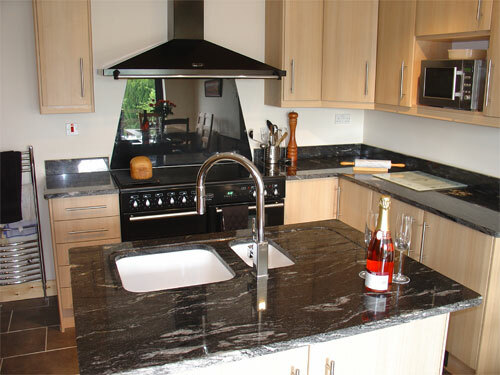 Options include many types of worktop, kitchen units and appliances to give your new kitchen the finish and practicality your need. Whatever style kitchen you need, give us a call and talk to one of our friendly and knowledgeable staff for more information. 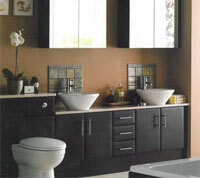 A bathroom should be a calming place for you to relax privately and away from the hustle and bustle of a busy home. Our bathroom designers will help you create the perfect bathroom suite or shower enclosure for your needs and our installation team will make your design become a reality. 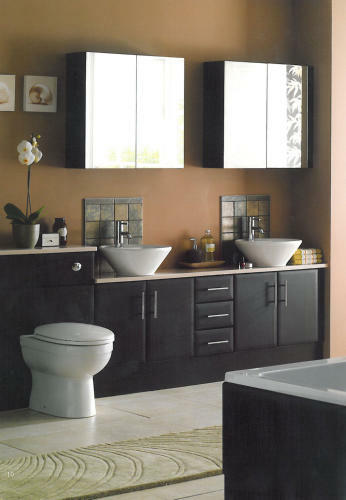 With a wide range of options and finishes, our knowledgeable and friendly team will be happy to give you advice and help you create the bathroom of your dreams.